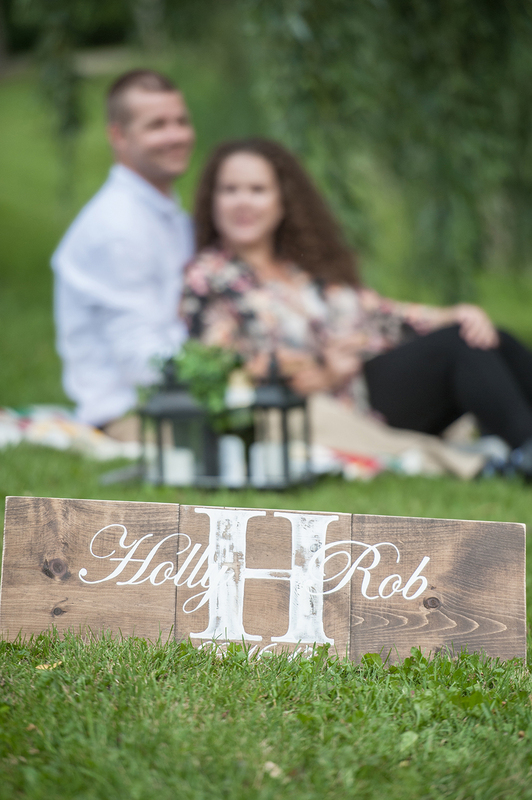 In just a few days Holly and Rob will be saying, "I do" at the beautiful Belcroft Estates in Barrie. 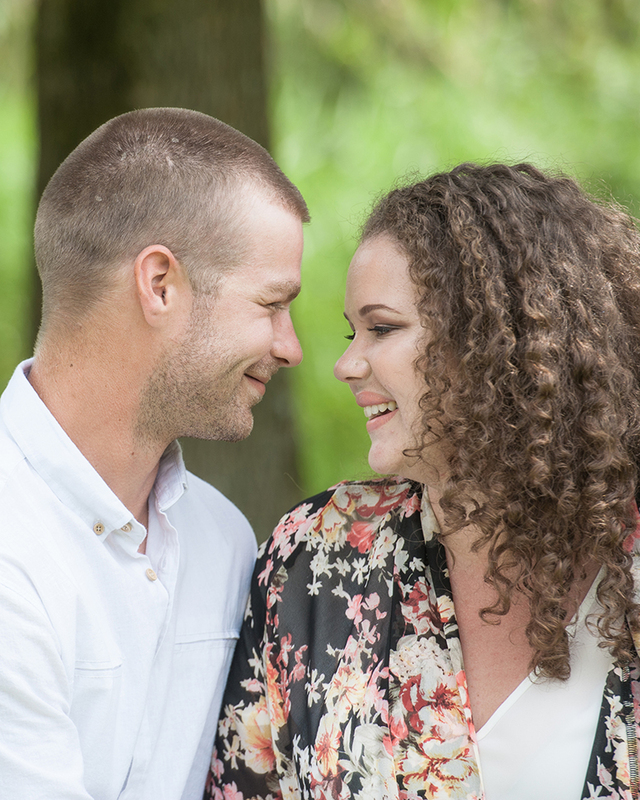 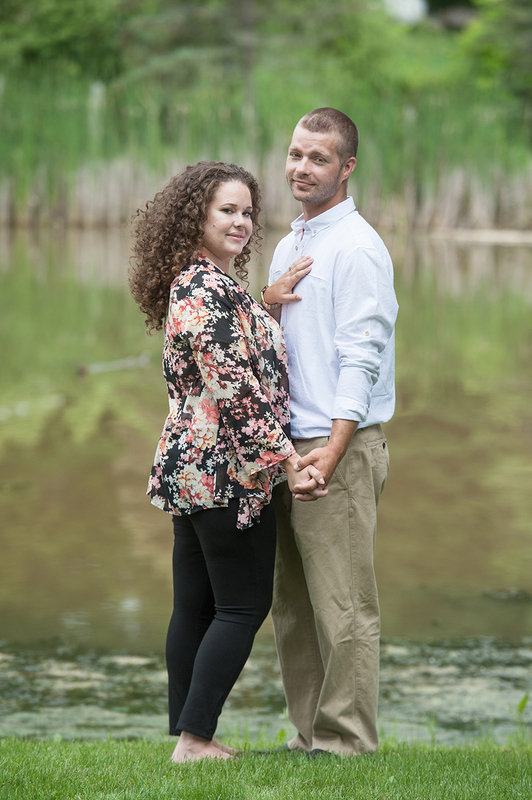 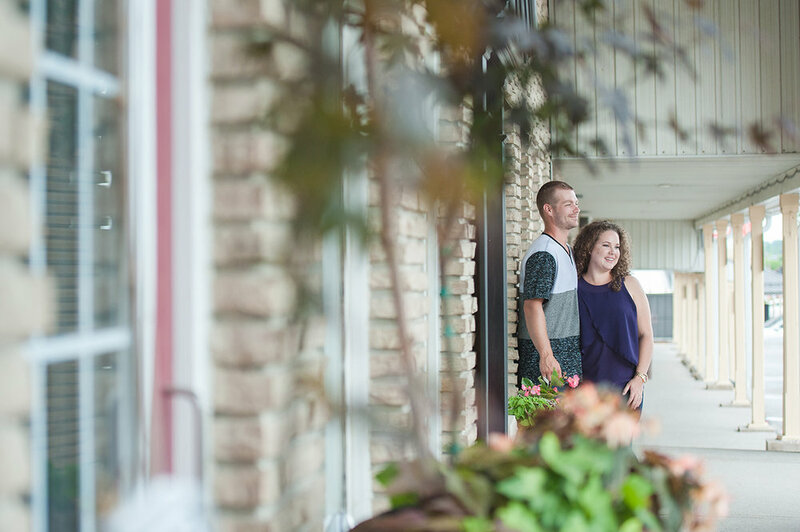 A month ago we spent time photographing this soon to be married couple in the Schomberg and York Region areas. 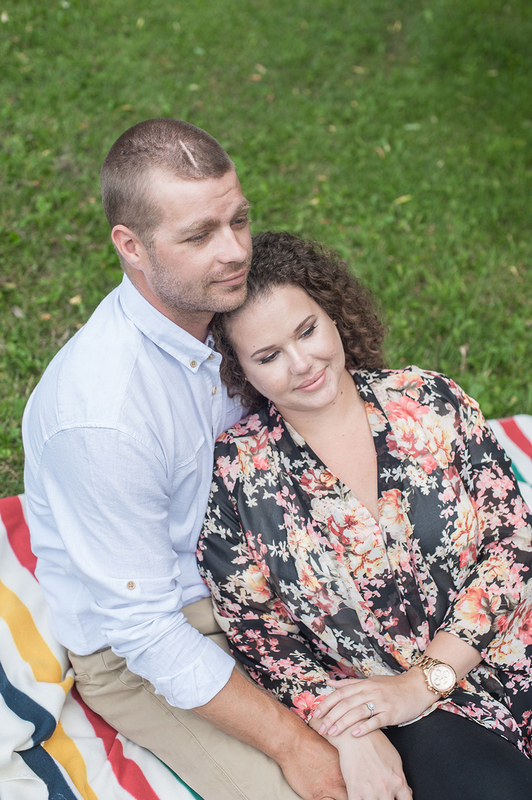 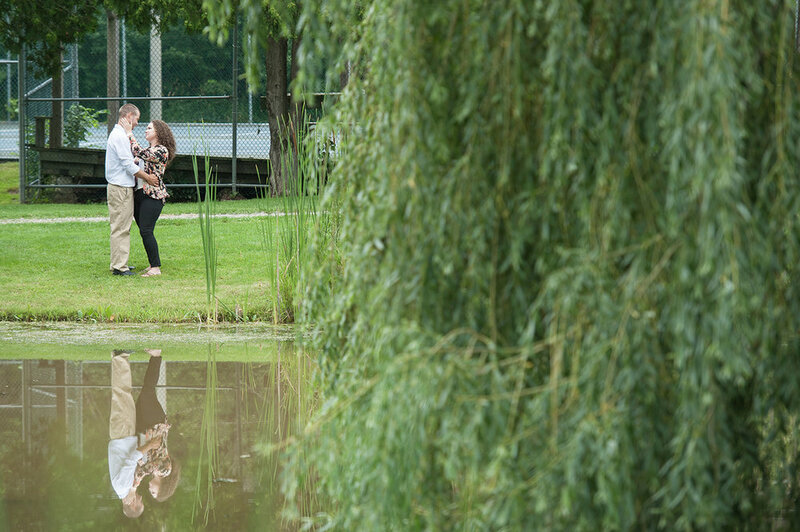 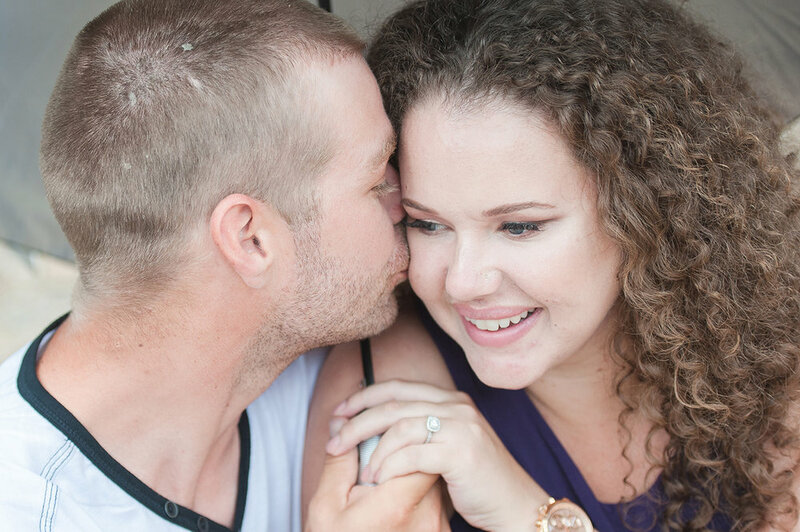 During their recent engagement session we moved around to multiple locations in the downtown part of Schomberg and enjoyed the grounds at the Pottageville Pavilion and had a very relaxed time while photographing them. 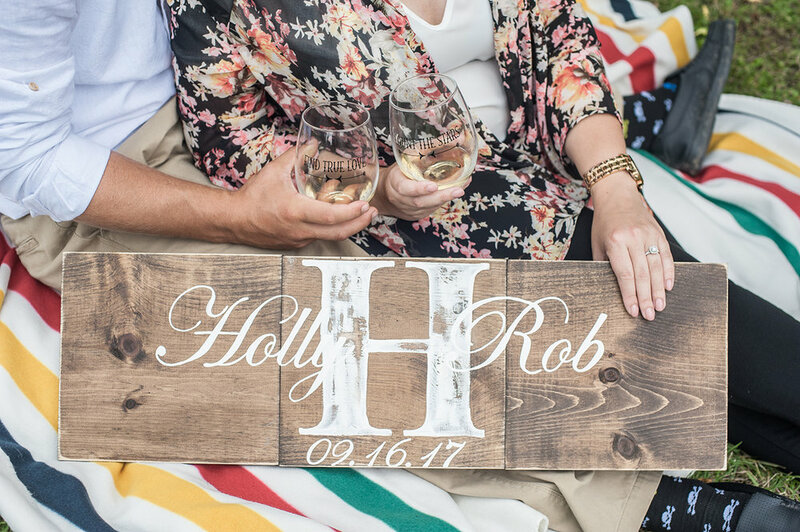 We are looking forward to their big day and all of the emotions that will be a part of Holly and Rob beginning their lives together.